• Ugh, sick of the Japanese always doing it better? Sorrrrry. 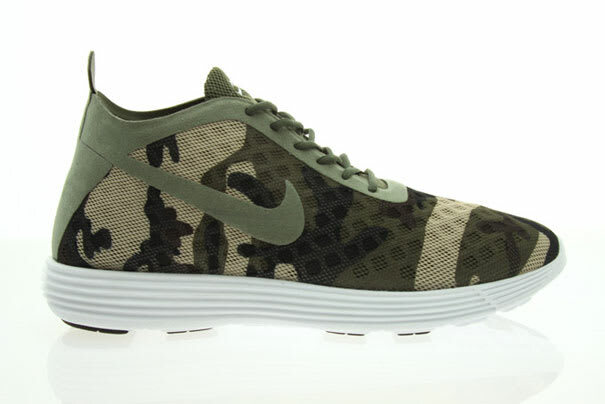 Nike Sportswear collaborated with Dr. Romanelli-by-way-of-Japan label F.C.R.B. for this stealthy offshoot model of the Rejuven8. If the sole was off-white, these probably would've cracked the top 10, but nonetheless that camo-ization makes for some sweaty fire.